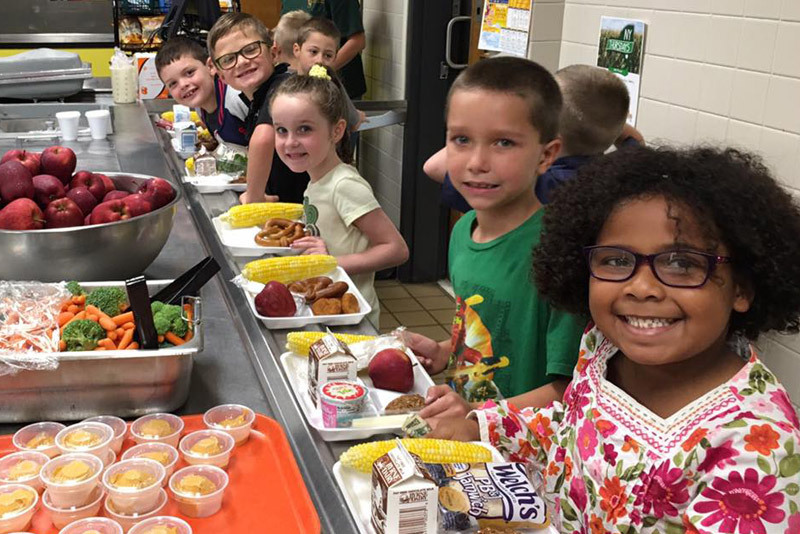 Farm to School is a win for students, farmers, and communities. 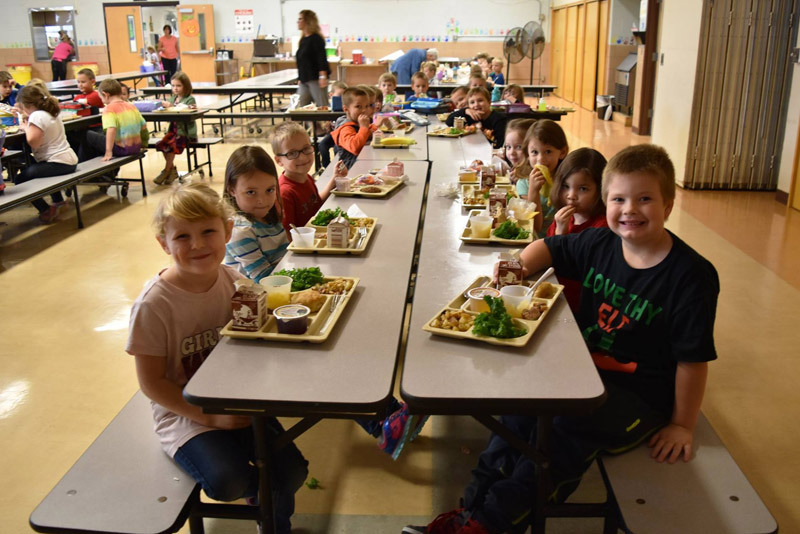 That’s why our Southern Tier Farm to School Program works to increase the use of local food in school meals, integrate food and agriculture education in the cafeteria, classroom, and community, and empower students through involvement in their local food system. NY Thursday is a 1x/month lunch menu with 100% NYS food. NY Thursdays often feature new recipes that students have taste tested and provided feedback on before making it onto the menu. 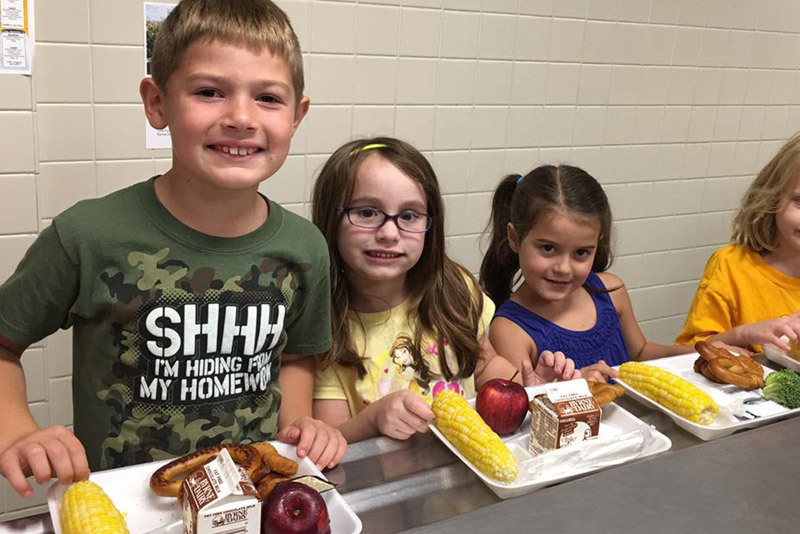 Our partners include Broome-Tioga BOCES Food Service, Delaware Chenango Madison Otsego (DCMO)-BOCES Food Service, 26 school districts, Food Bank of the Southern Tier, Cornell Cooperative Extension of Broome County, Cornell Cooperative Extension of Tioga County, participating farms, hubs, and process, the NYS Department of Agriculture & Markets, and Farm to Institution New York State. Procurement: farm, food-hub, and processor outreach, identifying available products, assisting producers and schools with geographic preference bids. Processing: identifying school processing needs and solutions both in and outside of school kitchens. Transportation: coordinating transportation logistics and identifying innovative solutions. Promotion & Education: conducting taste tests to gauge student preferences and introduce new local foods. Developing promotional materials to raise farm to school awareness and involve staff and students. Linking education in the classroom and cafeteria. 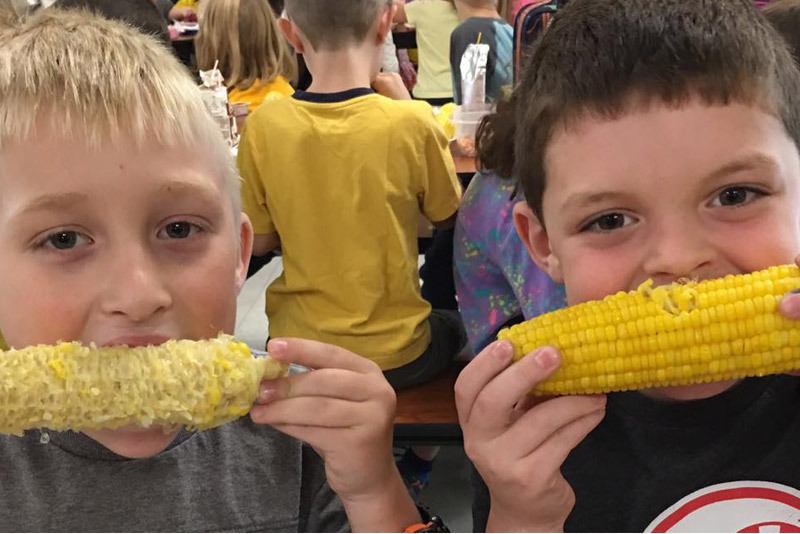 Creating School Community Food Systems: catalyzing collaborations in local communities to help support and celebrate local agriculture and healthy eating. Are you a farmer, food hub, processor, or distributor interested in selling to schools? 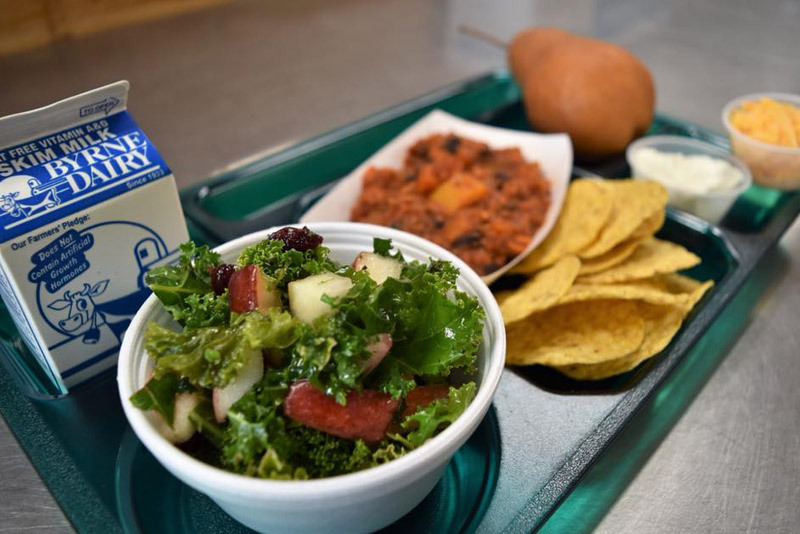 School districts in Broome, Tioga, Chenango, Delaware, and Otsego Counties are looking for fresh and value-added products, including fruit, vegetables, meat, and dairy, to use in school lunches. Take a look at our “Selling to School Districts: The Basics” reference sheet for information about local procurement. 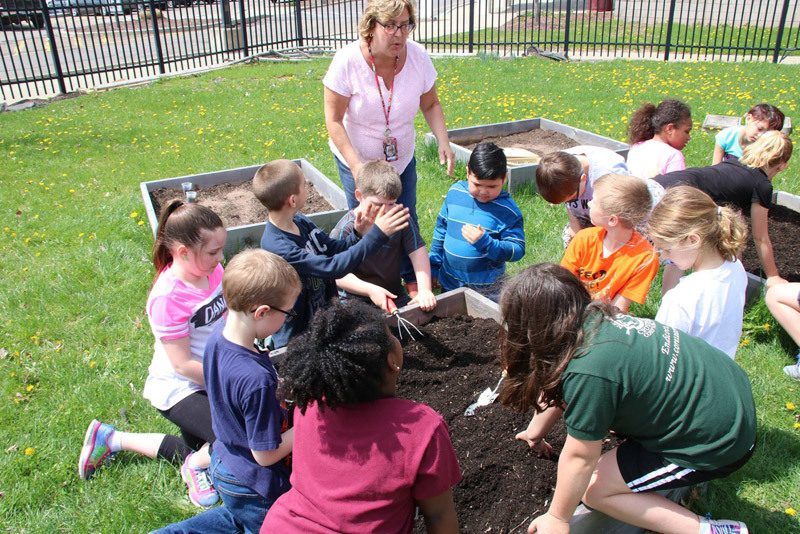 Are you a school that wants to start a Farm to School program? Contact us and let us know who you are, where you are from, and what products you might be interested in selling to schools. We’ll follow up as soon as you can and work together to see if we can make it happen! We’d love to talk with you! Contact FaHN Farm to School Coordinator Jessica Barbini at jbarbini@rhnscny.org or 607-692-7669 if you are interested in participating.